Please enter your email to get started! 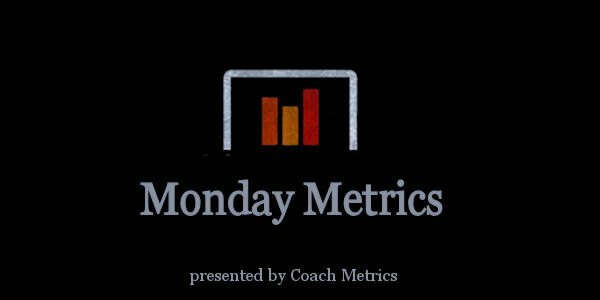 Welcome to “Monday Metrics.”, our weekly feature that gets reports and feedback directly from the people who are utilizing “Bench Metrics” software in the field. Today we hear from the Aberdeen Wings of the NAHL who have joined the growing list of teams using Bench Metrics. Last year the club was an overtime goal away from advancing to the Robertson Cup Championship Game. This year, they sit atop the Central Division three weeks into the season. We asked Assistant Coach Anthony Bohn about the process of learning to use the program. The Wings coaching staff, headed by veteran Head Coach Scott Langer, have found Bench Metrics to be well received by the players. In fact, it’s been adopted by the players in a way the coaches hadn’t anticipated. We created the most in-depth, detailed, and flexible database to generate the best ad-hoc reports. Bench Metrics is hockey software by coaches for coaches. © 2017 Bench Metrics LLC. All rights reserved.